The Office of Clinical & Translational Research supports the translational and correlative research efforts of UNC Lineberger Comprehensive Cancer Center investigators by providing infrastructure, services and training to enable a broad range of local and multi-site research initiatives. The OCTR specializes in the management of tissue and blood-based research with the goal of developing a better understanding of cancer and how to improve the lives of those living with it. The OCTR Mission was created as a collaborative effort by the Director and the staff as a way to effectively convey the aims and goals of the OCTR. Our mission is to advance innovative cancer research by collaborating with UNC Lineberger investigators to collectively create knowledge that will improve the lives of patients through the conduct of dedicated and compassionate clinical and translational research. Excellence through teamwork: Recognizing the inherent strength and value of every team member, the OCTR relentlessly pursues excellence in providing knowledgeable, accurate, versatile, and collaborative efforts to further the advancement of bench to bedside research across all disciplines of oncology. Compassion and respect: We value a culture of compassion and respect for our patients, research participants, and for one another. Integrity: Adhere to the highest standards of professionalism, ethics and personal responsibility, worthy of the trust our patients and sponsors place in us. Patient centered: Place patient care at the forefront of our research, prioritizing patient needs and improved quality of life. Accuracy: We routinely assess written documentation and policies, eliminating inconsistencies in order to ensure strict adherence to regulatory standards. The UNC Lineberger Developmental Funding Program is intended to support the development of cancer research programs led by faculty of the University of North Carolina at Chapel Hill and to stimulate new applications for extramural funding. The University Cancer Research Fund (UCRF) is a nation-leading investment to stimulate cancer research and reduce North Carolina’s leading cause of death. The Fund builds upon the exceptional research base at UNC Lineberger Comprehensive Cancer Center, the state’s only public, NCI-designated comprehensive cancer center. 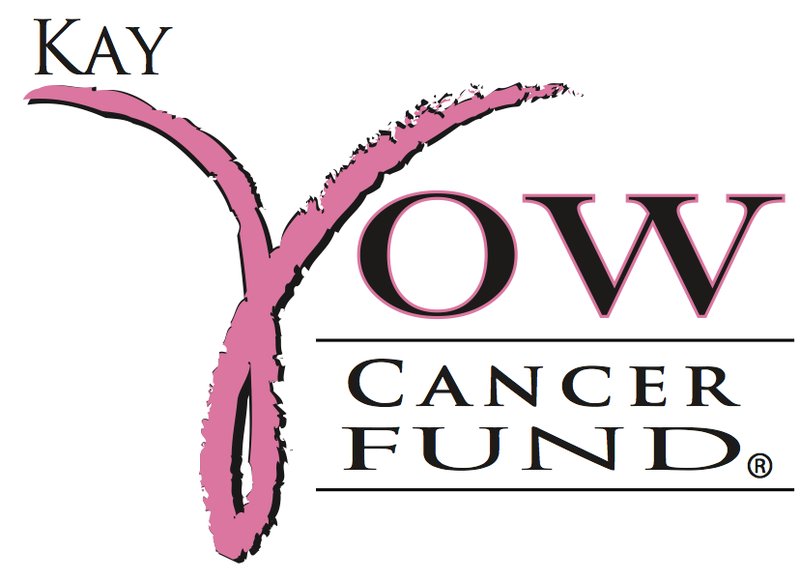 The Kay Yow Cancer Fund was officially founded on December 3, 2007, from the vision of the organization’s namesake Kay Yow, former North Carolina State University head women’s basketball coach. With the creation of the Kay Yow Cancer Fund, Coach Yow hoped to raise money to further cutting-edge research conducted by the nation’s top doctors and medical experts to allow more cancer patients to have access to experimental drugs. Since the majority of research projects are privately funded, these researchers desperately need support in order to continue to make strides in finding a cure for cancer. The Breast Cancer Research Foundation (BCRF) is a nonprofit organization committed to achieving prevention and a cure for breast cancer. The BCRF provides critical funding for cancer research worldwide to fuel advances in tumor biology, genetics, prevention, treatment, metastasis and survivorship. Merck spends billions of dollars each year to identify and develop medicines and vaccines that can help people around the world. Thanks to the talent and tenacity of Merck-funded research – combined with the scientific and technological advances of the past decard – this is an exciting period of discovery at Merck as research contine to seek new and innovative ways to improve health.